The original formula is back! 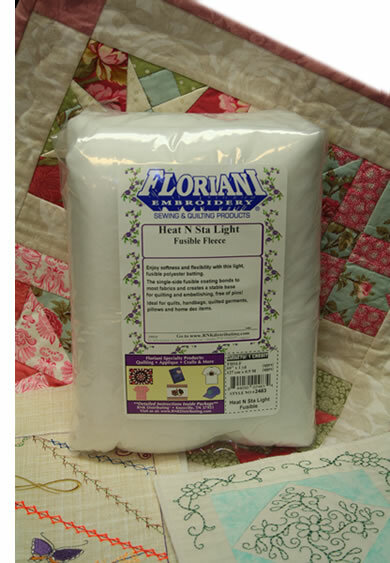 Enjoy the softness and flexibility with this light, fusible polyester batting. The single-sided fusible coating bonds to most fabrics and creates a stable base for quilting and embellishing, free of pins! Ideal for quilts, handbags, quilted garments, pillows and home dec items.